Thank you for waiting – the VW Passat GTE is making a comeback. 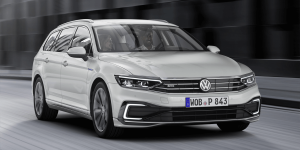 In the run-up to the Geneva Motor Show, Volkswagen held a technology workshop, in which the Passat got an update that will benefit the plug-in hybrid version GTE as well. By the time of delivery in late summer, more than a year will have passed since the orders for the PHEV were stopped. 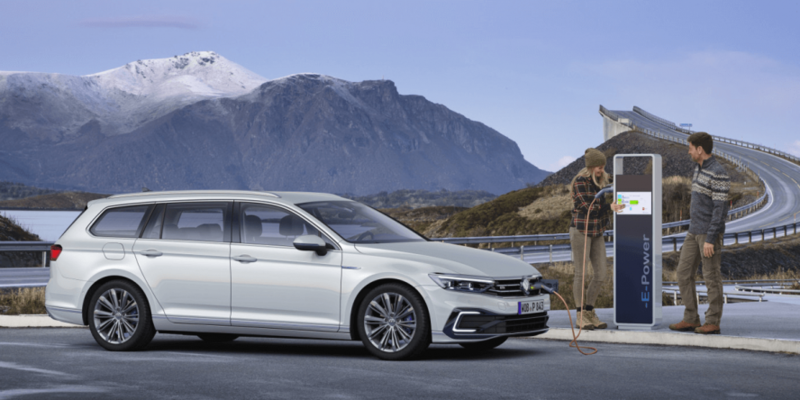 There are good reasons to take a close look at the updated Passat GTE: First, the battery capacity has grown from 9.9 to 13 kWh. 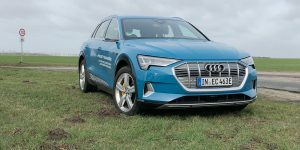 On the other hand, the 0.5% rule has been in force since 1 January; meaning that the flat-rate taxation for private use of electrified company cars was halved in diesel-land that is Germany for the time being. Fleet customers are likely to tend to order more GTE and less TDI. In an interview with electrive.net, the VW development engineers explain the improvements, which visually is barely distinguishable from its compared to the predecessor: New battery cells are the core of progress. Their number (eight modules of twelve cells each) remains constant. However, the chemistry of Samsung SDI’s cells changed, and so capacity is 31 per cent more with the same system structure and construction volume. The range is now measured according to WLTP. The final homologation data is not yet available, but Volkswagen promises an electric range of about 55 kilometres for the PHEV. For comparison: that would be an estimated 70 km in the replaced NEDC system, and thus 20 km more than before. 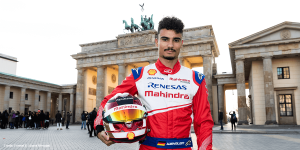 The weight of the battery system will increase by ten kilos – an increase that is to be saved elsewhere. The single-phase charging capacity remains at a rather leisurely speed. The maximum charging time is a good six hours at a household socket and around four hours at a wall box. 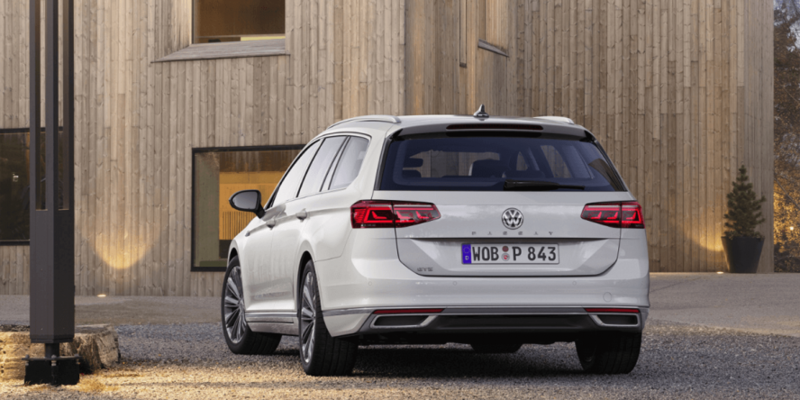 Inductive charging, which is particularly suitable for plug-in hybrid cars to improve charging behaviour, Volkswagen will only introduce with the Modular Electrification Kit (MEB). 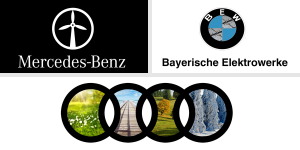 Because certification is not yet complete, the CO2 emissions are not final. 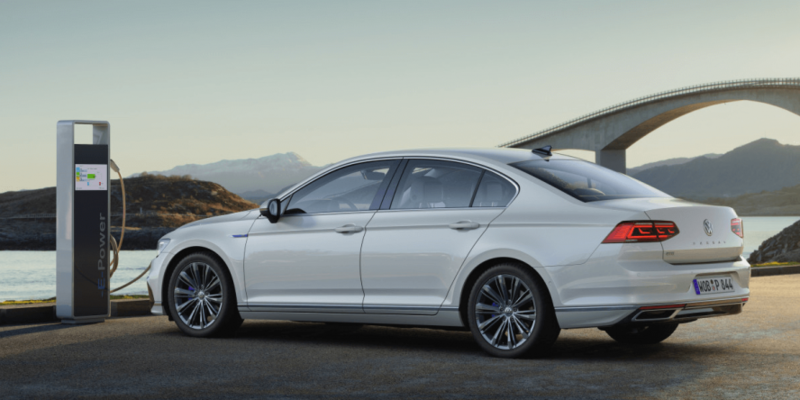 However, the aim is for all trims of the Passat GTE to receive an “E” license plate that designates electric and plug-in hybrid cars in Germany that are eligible for the tax credit mentioned above. For this purpose, CO2 emissions per kilometre may not exceed 50 grams, or the electric range must be at least 40 km. Volkswagen’s engineers were very confident that their plug-in hybrid will achieve this. 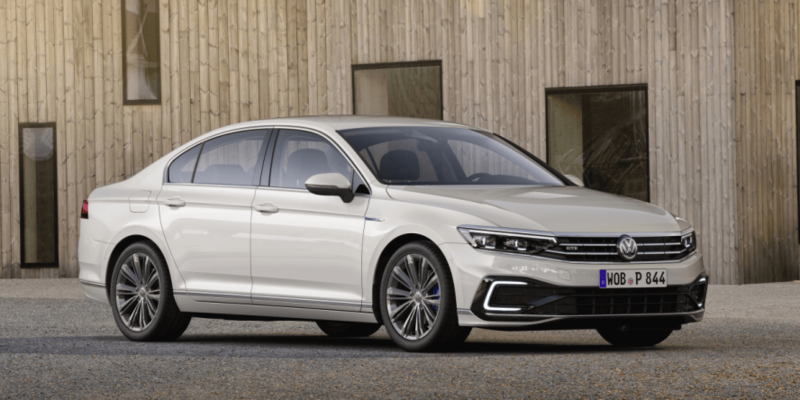 It is noteworthy that the GTE is the single engine in the facelifted Passat series that already meets the Euro 6d instead of the Euro 6d TEMP emissions standard. Newly registered passenger cars do not actually have to meet this requirement until 1 January 2021. The reasons for the relatively low emissions are the particulate filter in the 115 kW (156 PS) TSI engine and increased injection pressure. To the power of the four-cylinder engine, the electric motor adds 85 kW; the system output remains the same at 160 kW (218 PS). The power rating remains unchanged, although the increased battery capacity automatically holds more power available. 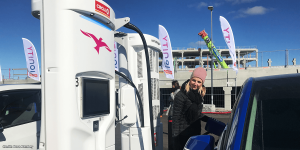 It is a plausible speculation that the purely electric driving range will be extended as a result; the combustion engine thus starts up later and less frequently in hybrid mode. 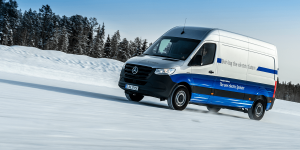 The trailer load remains at 1.6 tonnes and is lower than with the TDI versions or those with all-wheel drive. This feature must nevertheless be mentioned because Asian manufacturers tend not to offer a trailer hitch at all – a no go for many European customers in this segment. Volkswagen has not yet published any prices. The order books will open in April, and the predecessor stood at a base price of 45,250 euros in 2016. 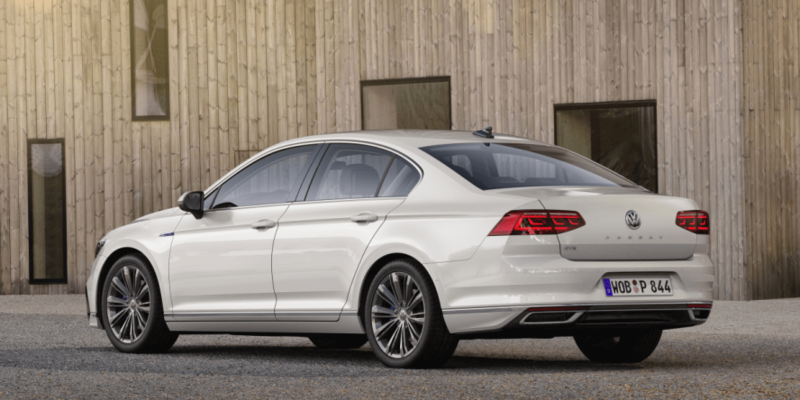 The Passat GTE is an interesting alternative for company car buyers. However when and with what technology the long-distance runner will finally drive without a combustion engine entirely, remains to be seen. I would love to have these improved Samsung battery cells made available for Audi A3 Sportback e-Tron owners. A boost from 8.8kW to ~13kW would be terrific. Any thoughts on whether Samsung will provide these cells for A3 e-Tron upgrades. These cells have been out for years. Remember the e-golf got a range increase a few years ago. These are off the shelf cells. The question is who is competent enough to do the replacement of quite a few cells.